Australian grain handling giant GrainCorp has announced it will separate in two and spin off its global malting business, listing it on the ASX under the name MaltCo by the end of 2019. 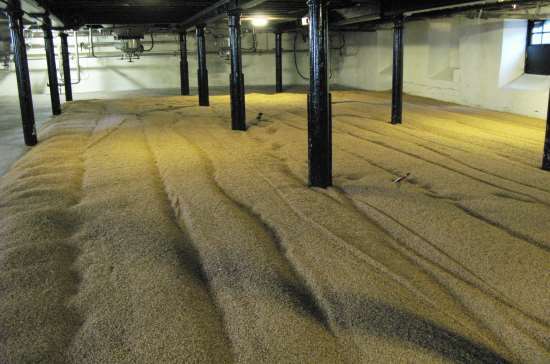 MaltCo will become the world’s fourth largest independent maltster with malting houses in the US, Canada, Australia and Britain, meanwhile the new GrainCorp will focus on grains and edible oils production following the demerger. “The board believes that the demerger would unlock significant value for shareholders,” said GrainCorp chairman Graham Bradley in a statement to the exchange. If the separation goes through, shareholders will receive new MaltCo shares in proportion to their shareholdings in GrainCorp, while also retaining their GrainCorp shares. GrainCorp also said it continues to engage with suitors after being the subject of an unsolicited AUS$2.38 billion takeover bid last year from small asset management company Long-Term Asset Partners (LTAP). “There remains potential for GrainCorp, MaltCo or other portfolio businesses to be sold,” the company said. Last month, GrainCorp sold its bulk liquid terminals business for $350 million.